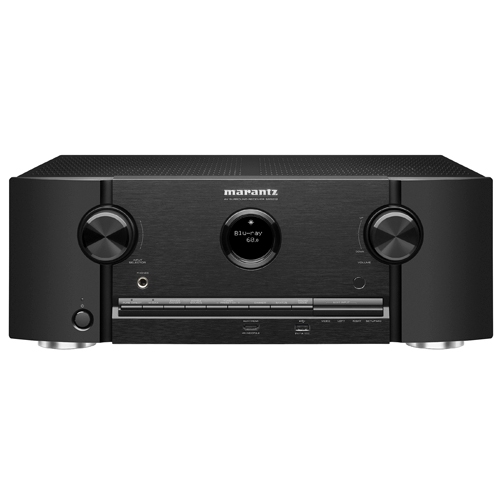 11.2 CHANNEL FULL 4K NETWORK AV RECEIVER WITH HEOS MUSIC STREAMING. 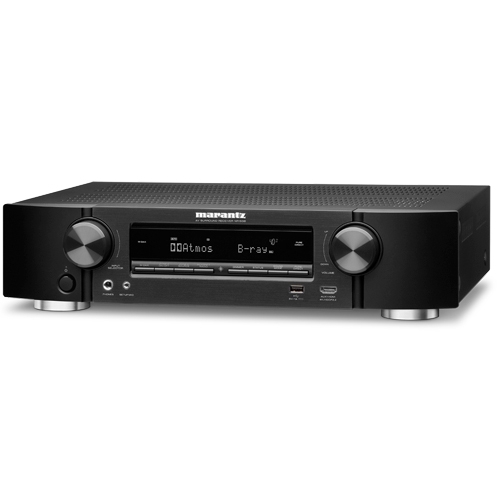 7.2 CHANNEL FULL 4K NETWORK AV RECEIVER WITH HEOS MUSIC STREAMING. A thrilling high-quality AV receiver occupying minimal space: that's the NR1608. High current discrete power amplifiers on all 7 channels deliver astonishing power and clarity, and it delivers immersive 3D surround sound thanks to both Dolby Atmos and DTS:X decoders, yet at just a little more than 3 inches tall it’s slim enough to slip into any TV cabinet.